Greater London asking rents peaked at an average of £2,000 per month in the second quarter of this year, the Rightmove Rental Trends Tracker has revealed. That 3.4% change make the capital the region with the highest rate of annual change for the first time since 2014. And what's more, London rentals are shifting quicker than this time last year, with an average of 40 days to 'let agreed' status compared with 44 days during the second quarter of 2017. Popular Penge, in the borough of Bromley, topped the table of Greater London's highest growth areas since June 2017, with an average asking rent for a two-bed property coming in at £1,325 - compared with £1,208 in 2017. That's a 9.6% rise. Hayes (9.4%), Elephant & Castle (7.5%) and Southwark (7.3%) came in next. Camberwell, meanwhile, was the most in-demand area during the second quarter of this year with an average asking rent of £1,566 for a two-bedroom property. Chessington (£1,228), Peckham (£1,538), West Wickham (£1,173) and West Norwood (£1,396) came next. 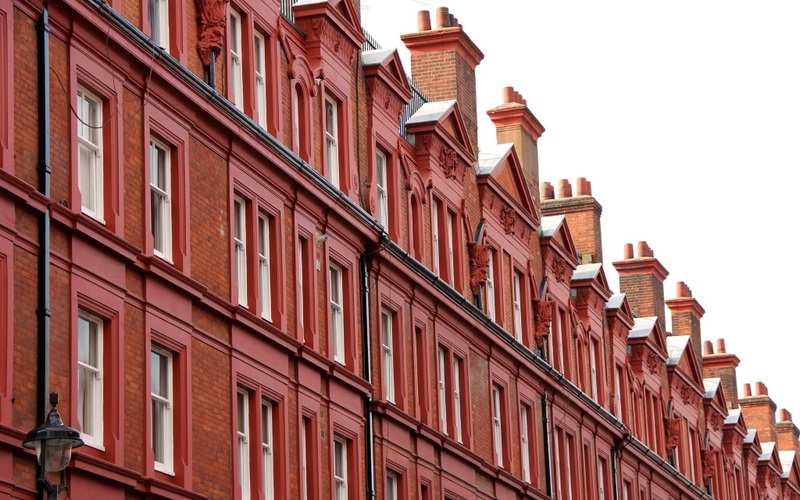 Rightmove Housing Market Analyst Miles Shipside cited fewer landlords buying and more selling up as the reason for a lack of plentiful supply in Greater London, leaving an increase in demand from tenants. And while tenants appear to have far more choice away from the capital, properties in the South West and Yorkshire and the Humber are shifting more quickly than at the same time last year, putting pressure on renters to act quickly and secure the property they want. Edinburgh was the UK's highest growth area away from London, with an 8% rise in asking rents since 2017. A two-bedroom property in the city will now set renters back an average of £985 compared with £912 last year. Next on the growth list was Margate in Kent (6.8%), while Liverpool (6.5%), Bushey, Hertfordshire (6.3%) and Darwen in Lancashire (6.3%) follow closely behind. Rental demand, meanwhile, was greatest in Ashton-under-Lyne (£519) and Stalybridge £553) as Greater Manchester continues to perform well, while Pudsey in West Yorkshire (£624) and Stirling (£649) also showed solid demand. You can view all Martin & Co's rental properties here.